The Meadowlands Commission is honoring Black History Month with a weekly post on this blog. 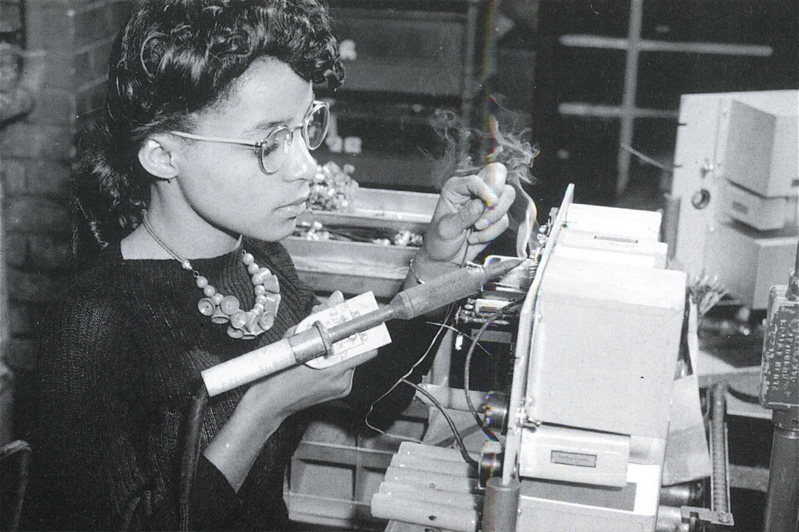 Today the topic is Ruby Dee — pictured above working in Kearny. We would like to thank Tammy Marshall, librarian of the Meadowlands Environmental Research Institute, for her help in these Black History Month posts. She graduated from Hunter College and got her first Broadway role in a play called "Jeb," about a black GI war hero. The star was Ossie Davis, whom she married two years later. Dee starred in "American Gangster," set in part in Bergen County, in 2007. For more information on Kearny's Western Electric plant, click "Continue reading…"